I've always been obsessed with music. And also (perhaps weirdly) with music notation – the dots on the page which are like magical signs, able to unlock all the emotion music awakens in us. As a conductor, preparing editions and parts for performance, but also as a tech hobbyist, I realised that music printing and sharing was broken. What if I wanted to see my music larger or smaller? Or to import markings from my colleagues on the fly? To see other people's parts, in sync with mine? To hear performances in sync with the printed notes? To see alternate versions, right on the page? To suggest a correction to the publisher for adoption? 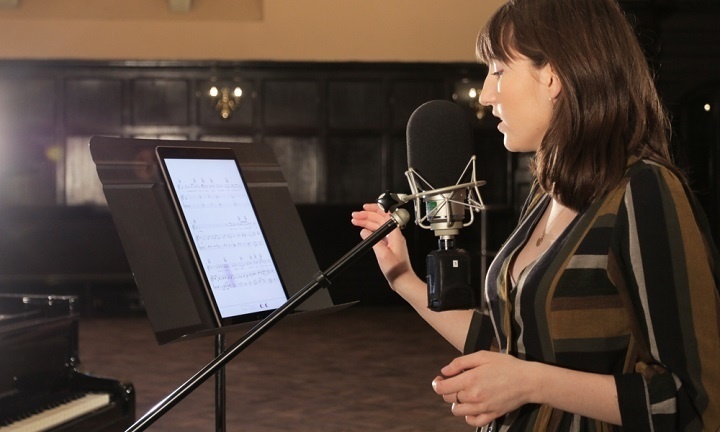 The launch of the iPad in 2010 provided a way forward: I saw instantly that, with this device, it would be possible to connect many different kinds of musical experience together. In designing Tido, I needed to find an architecture which could unite all the varied ways of experiencing music – notation, audio, literature, video, and more – and connect them intelligently through a musical work. I needed to map different assets on to each other. So that this note on a staff could be identified as relating to that second in a recording, as well as that video frame and that piece of text about the piece. In 2016, after talent-spotting across the globe and assembling a unique team of techies and visionaries, we launched the Tido Music app. 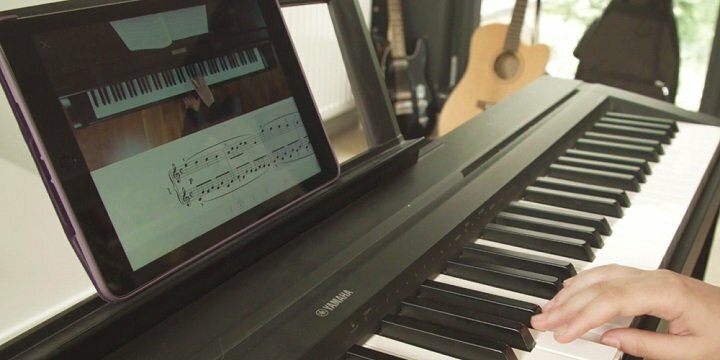 With Tido you can learn and perform the Pathétique sonata, for instance, with the help of multiple editions, professional recordings synced to the notation, automatic page turning technology, annotation and record tools, filmed performances from multi-angle views, insightful video tutorials, and written commentary. All within one app. For singers, we provide piano accompaniment tracks with tempo and pitch adjustment, as well as pronunciation guides. The benefits for musicians and music teachers are powerfully clear: rather than rifling through paper, CDs, pencils, metronomes, and lesson plans, Tido offers everything in one place, to support both learning and teaching. And now, with our library and user base continuing to grow, we are seeing that traditional music publishing can transition to an enriched, multi-dimensional space. Music, in all its volume and power, can connect us with each other as never before. Our mission is to integrate all kinds of musical experience into a coherent framework, one in which our users can immerse themselves throughout life. As Christmas 2018 approaches, we’re excited to have released repertoire for instruments new to Tido – clarinet, flute, saxophone, trumpet, trombone, and violin – to complement our already rich library of music for piano and voice. Join us this Christmas on Tido, and celebrate the power of music with us!